When I left the house yesterday morning I told Caterpillar that I could sense the impending Spring. He looked at me like I was completely mad, in a way that only small children can, and asked how I could tell. He didn’t seem particularly convinced when I said I could feel it in the air and smell it on the breeze but quickly moved on. This has been a long winter, there’s absolutely no denying that. And if you’re already prone to dips in mood, like me, then a long winter can feel particularly challenging. So the fact that warmer months are finally on their way is cause for big celebration in my book. It’s also cause for some shopping. Much as I love a chunky knit I’m always more than ready to grab some Summer threads by this time of year, and the perfect accessories too. 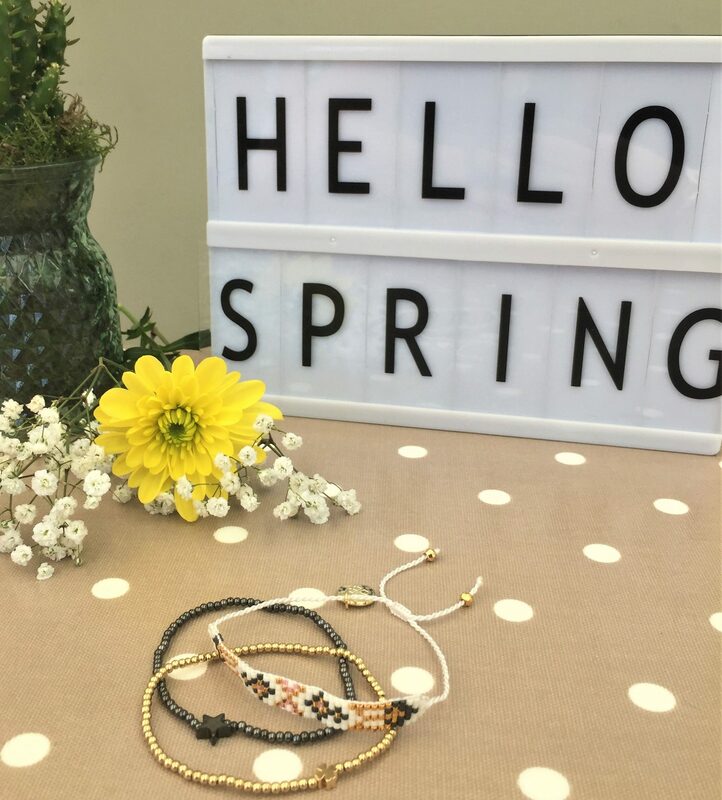 Beautiful jewelry makes me smile any time of year but I find Spring and Summer most fun as you can really explore with beachy, bohemian pieces like this bracelet stack from Boho Betty. I’m a huge fan of wearing bracelets in general and my tastes have certainly changed in recent years from large, chunky designs to much more delicate ones. These particular bracelets manage to combine colourful, bold design whilst still being subtle and dainty. 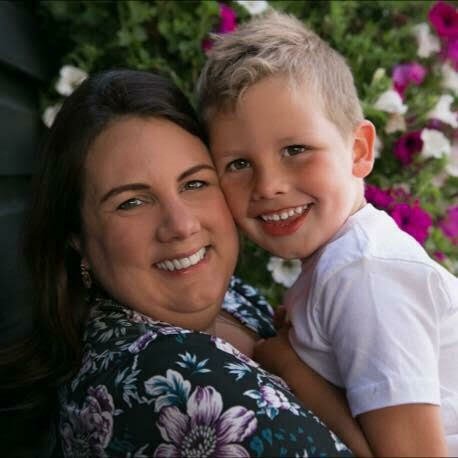 Boho Betty have a huge range so it’s really difficult to pick but the fact that so many of the pieces stack beautifully together and compliment each other makes choosing that much simpler. Each of the bracelets in this group could easily be worn separately but combining them really captures that hippy, Summer feel. 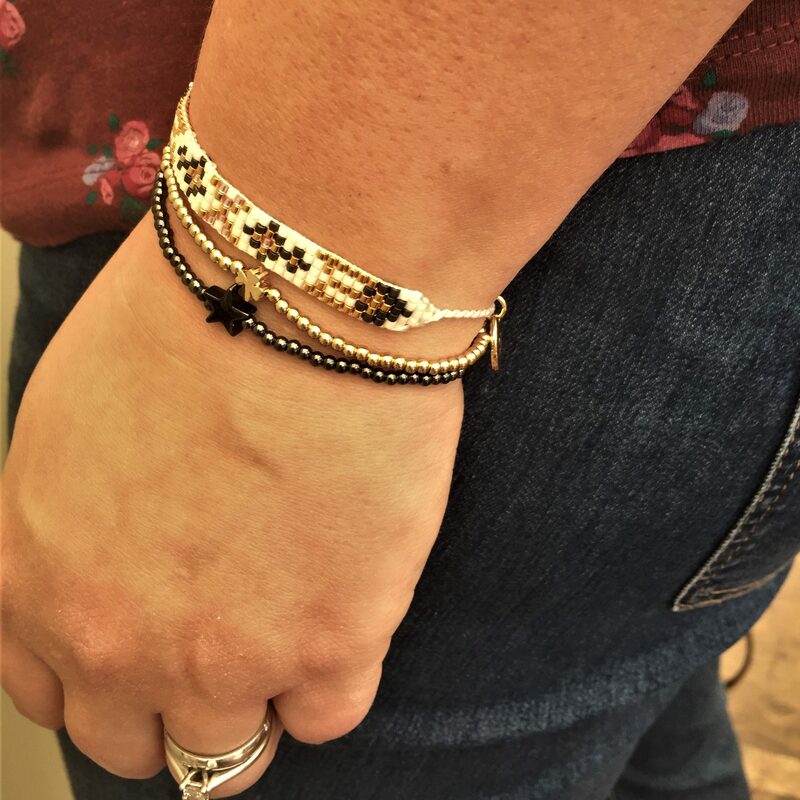 I love the cute star and clover designs on the black and gold stretch bracelets and, again, you can find lots of variations on this theme in their range. The friendship bracelet is so strong and beautifully made and I love the intricate bead pattern. So if it’s not quite warm enough to don your maxi dress and sandles yet why not introduce some Summer fun into your accessories instead! And if you’d like to win your own set of the bracelets featured here simply enter the giveaway below. Happy Spring! Disclosure: This is a collaborative post with Boho Betty. They’re gorgeous. 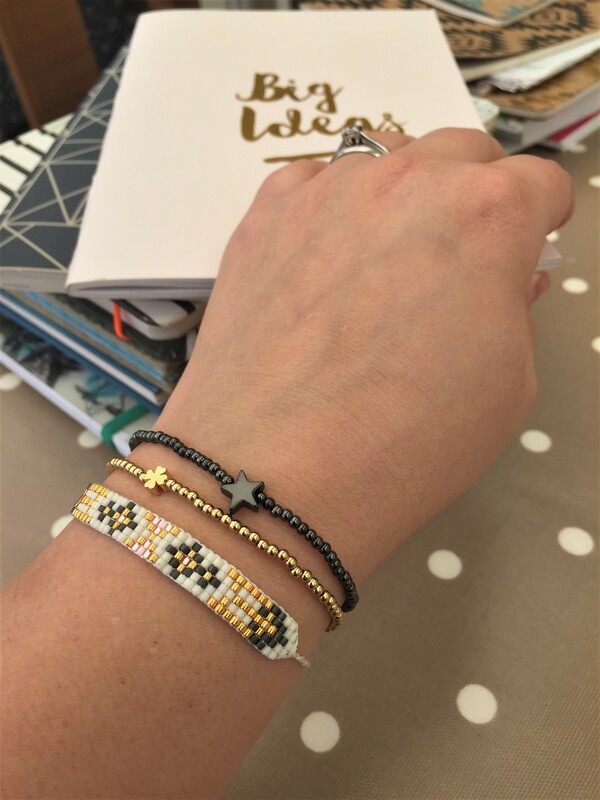 I’m having a look at stacking bracelet range now, and it’s all lovely. These are lovely! I love the Boho style! These are chic and stylish – perfect for the summer. How fab. I used to wear similar bracelets when I was a student. I could have done with Boho Betty at the time! Thanks for a lovely giveaway. I love these bracelets, the style is fab. 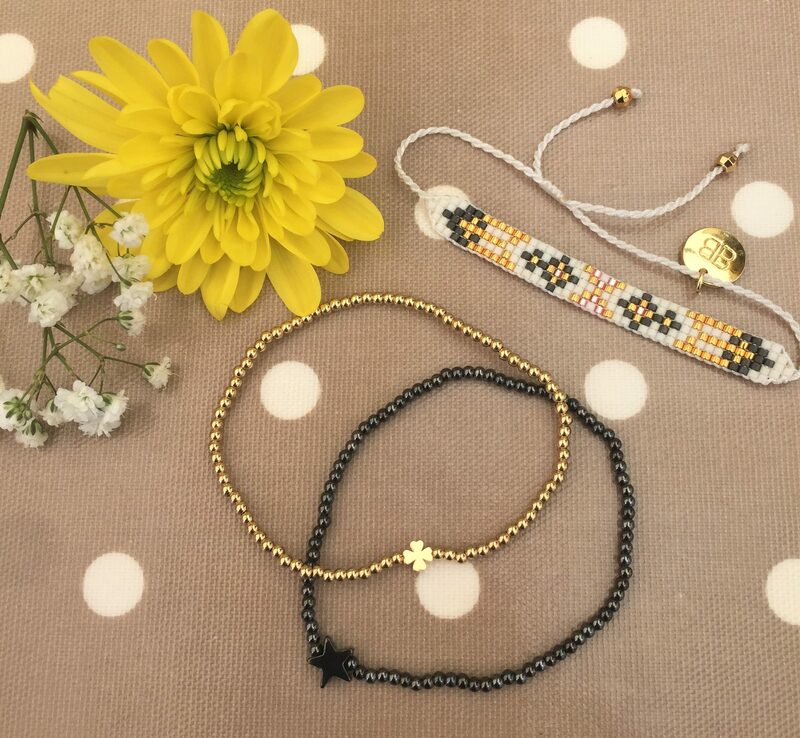 I really love the gold and black colours together and the bracelets are so pretty stacked together. Beautiful my niece would love this fingers crossed. These gorgeous bracelets would be so perfect for my niece who has a lot to celebrate 20 on 6 April and getting wed in 2020 after her nursing degree. Gorgeous, love them – fingers crossed!